What does next-generation luxury travel mean to you? 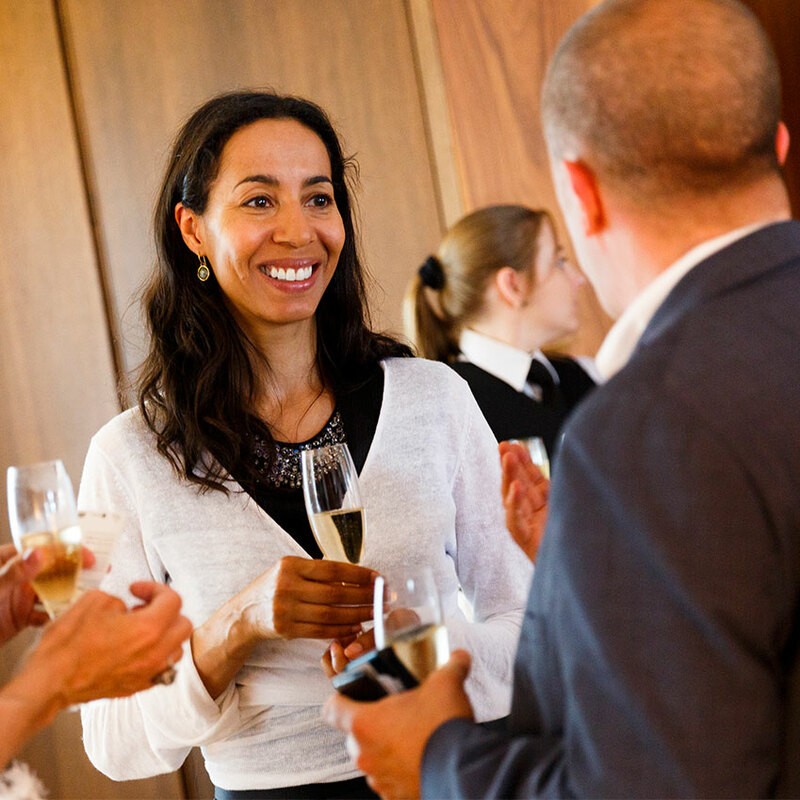 Marriott International is on the hunt for the key trends of tomorrow and aiming to discover what the future holds for lifestyle hospitality. On July 9, it gathered many of the country’s leading lifestyle influencers, including author Bronwyn Cosgrave, James Gay-Rees, the producer of new documentary Amy, and our very own Editor-in-Chief Michelle Ogundehin for the inaugural ‘Cultural Game Changers London’ forum. The discussion focused on the new age of storytelling, and how it informs hotel design and experiential travel. 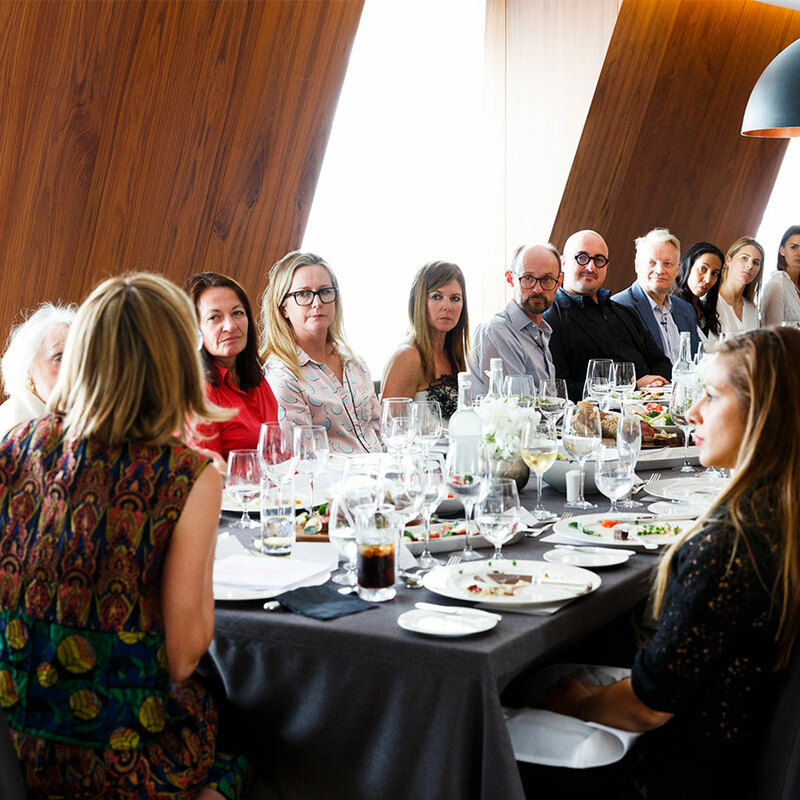 Browse our gallery to see the debate in action in the penthouse of the London EDITION, the hotel designed by boutique hotel pioneer Ian Schrager as a ‘new kind of gathering space’.